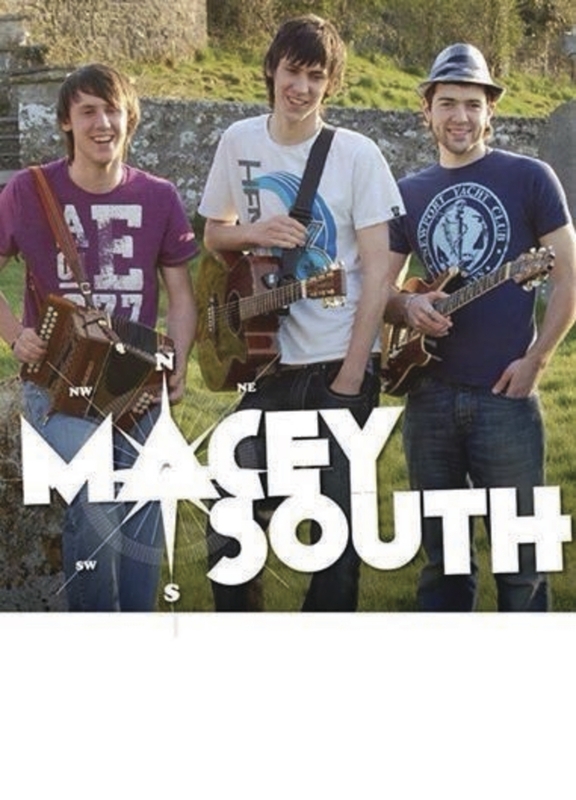 Macey South play The Snug this weekend. On Saturday September 6, Toxic Twins take to the stage. This rock/pop covers band from Dublin are likely to satisfy even the most demanding music enthusiasts with their wide repertoire of songs from acts such as Bruno Mars, The Police, Temper Trap, Lumineers, The Knack, Undertones, Talking Heads, and many more. DJ Jamie will also be playing in the beer garden. Jamie is an expert in getting everyone to enjoy themselves by playing classic soul, hip hop, indie favourites, and chart and club bangers all mixed to perfection. Divil The Bit will take to the stage at 7pm on Sunday September 7. They are a folk/ballad/rebel group from Kilkenny/Tipperary/Kildare. If you’re looking for a lively traditional band whose interaction with their audience has earned them a huge following in Leinster pubs, don’t miss out on this Sunday at The Snug Bar. A great session guaranteed for everybody and a great follow-up to the All-Ireland hurling final! Reigning Day follow at 9.30pm. Chason and Declan from Castlerea are no strangers to The Snug Bar and have gained a reputation for creating a great pub atmosphere which will have everyone joining in with the craic. On Thursday September 11 Acoustic 2 play at 9.30pm. The band are an acoustic cover band playing a wide range of songs to suit all musical tastes from the old classics to the current chart toppers. You can expect a very lively performance that always gets the crowd involved. All-Ireland hurling final will be shown in the bar which should be a great occasion with plenty of atmosphere in The Snug Bar. Find them on Facebook for all the weekly events.